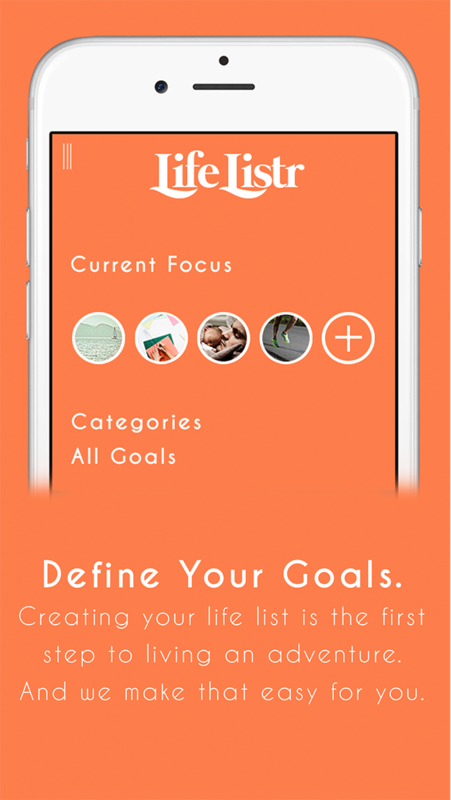 Life Listr is the best way to help live a life that, one day, you'll look back on with pride. Don't let this quick life just pass you by! 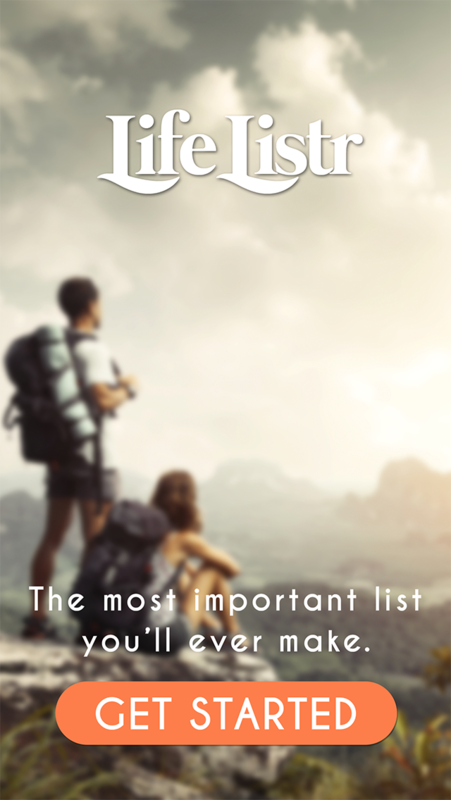 Instead, create the most important list you will ever make. * Write down all of your dreams. From travel to food, from learning to owning... anything! * Categorize your list with our preset categories, or create your own. * Take action! 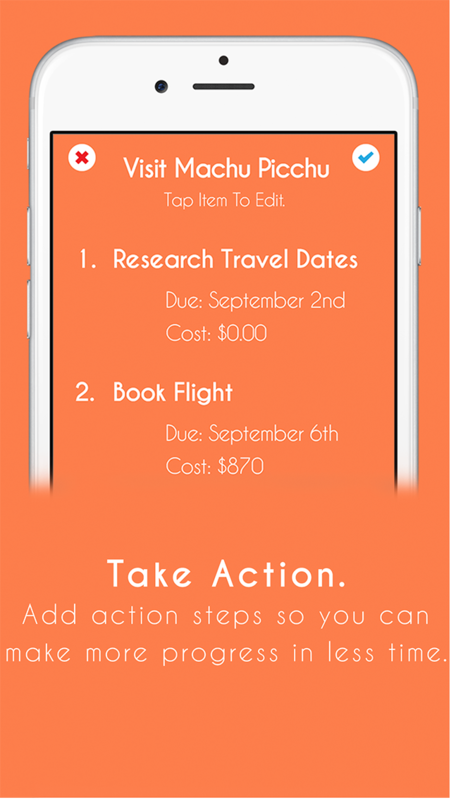 Add steps to accomplish goals... each with it's own price so you can plan it all. 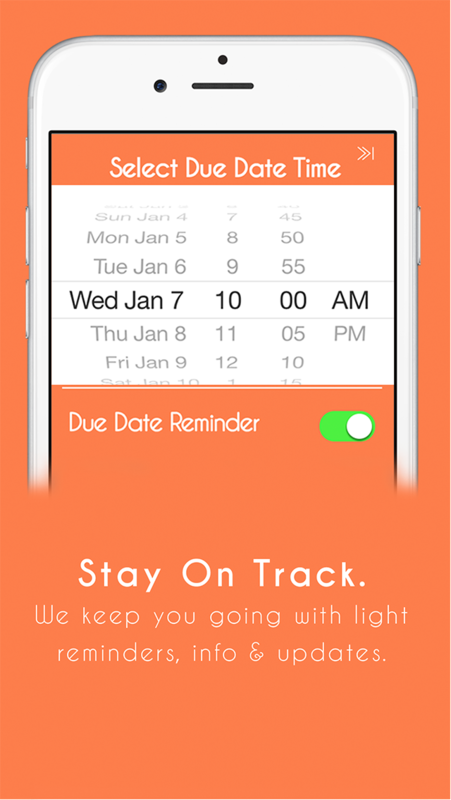 * Stay on track with customized reminders. Life sure don't wait for us! * Add up to 5 of your goals to our signature 'Focus' section. Not trying to do it all will help you get it all done! * Add your own pics to each goal, or just use some of ours. 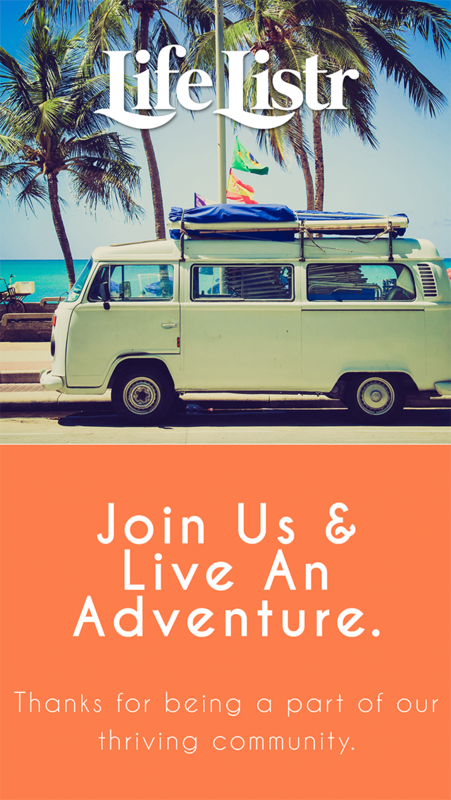 * Quickly invite friends to share in some adventures. * Keep your list private... if you want. 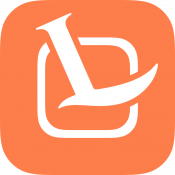 Life Listr is a labor of love. We created this because we believe in this. The app is free, and you can support us if you feel like we've helped you (which we think we'll do! ).